A groom who allegedly groped a teenage waitress and asked her for sexual favours at his own wedding has been granted bail. 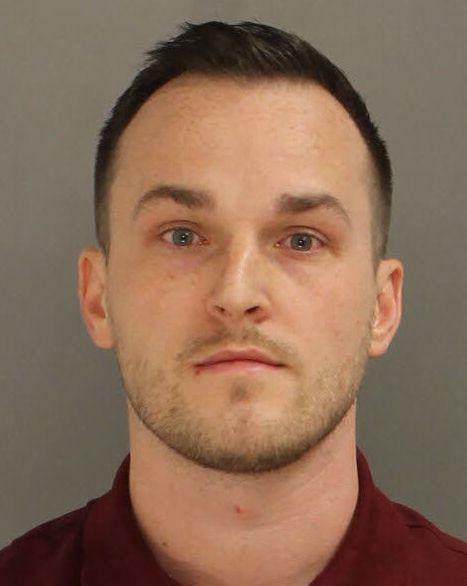 Foreign media outlets reported that after saying “I do”, the groom, US citizen Matthew Ronald Aimers, 31, propositioned the waitress for a hook-up and stalked her to the restroom when she refused. He grabbed her arm, forced her into a stall, blocking the door with his body, pulled down his pants and said: “Can you kiss me like you mean it?”. The groom offered the victim $140 but she pushed him off and ran from the bathroom. Mr Aimers was handcuffed and later charged with harassment, disorderly conduct, indecent assault and exposure, as well as corruption and imprisonment of a minor.